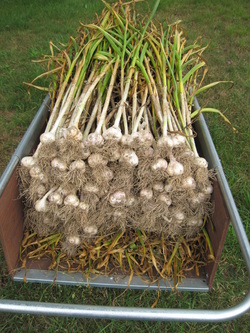 WOOLEYLOT GROWS THE BEST LOCAL PRODUCE FOR OUR CUSTOMERS! We are a farm located in north-central Pennsylvania. 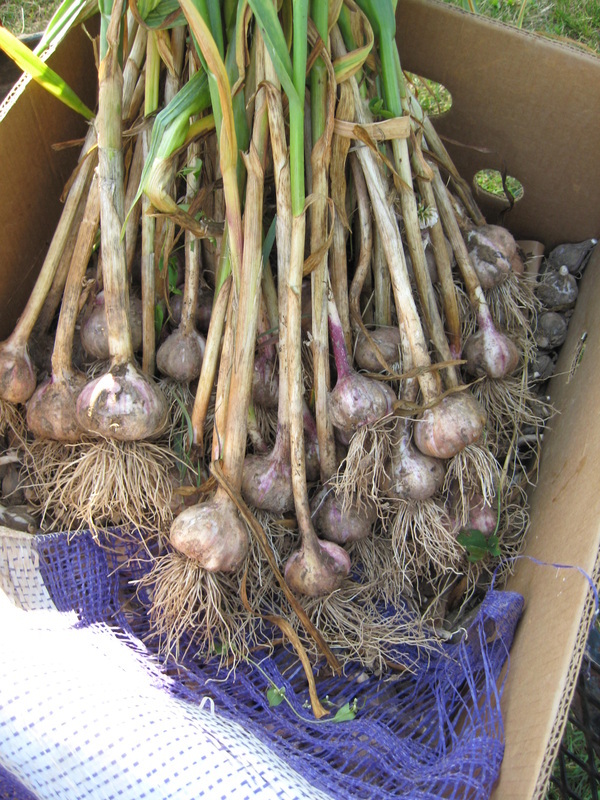 We have Purple Italian garlic bulbs still available.